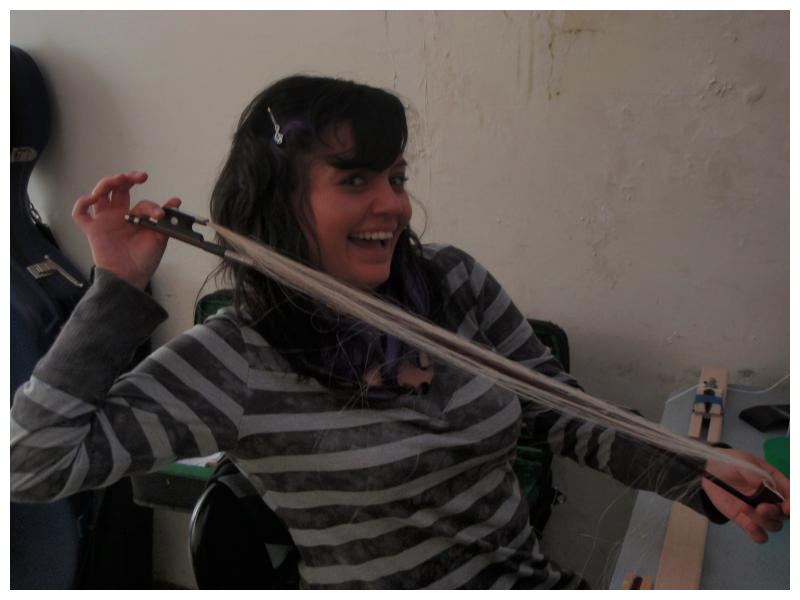 This summer I traveled to Quito, Ecuador for the week of July 18-23 for the purpose of teaching beginning bow rehairing. 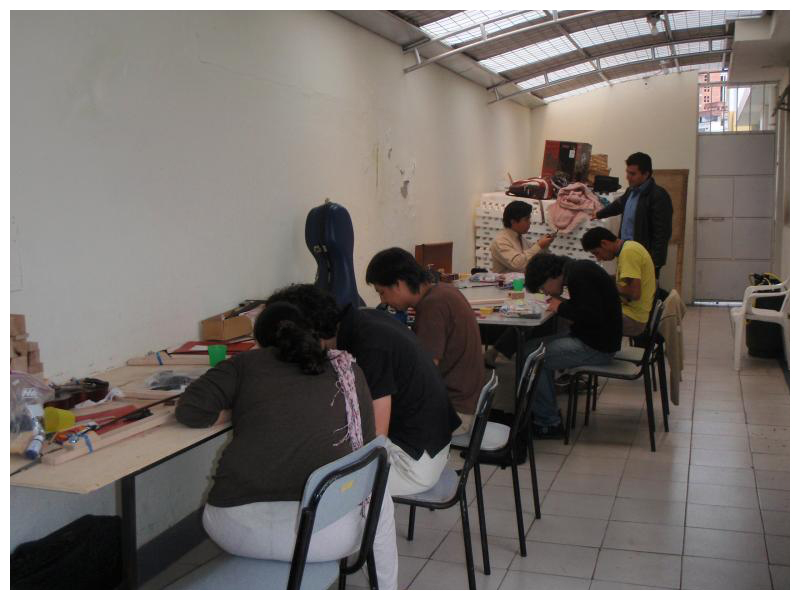 The class was offered to students from the FOSJE program in Quito and eight young adults completed the course. 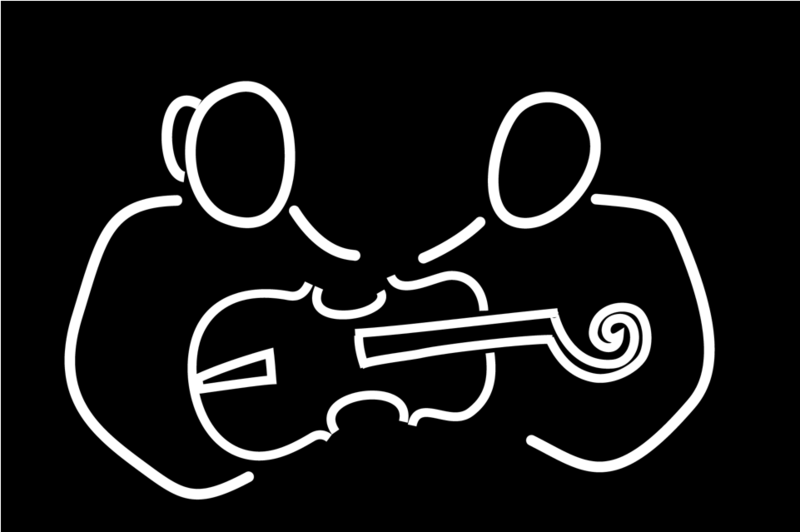 These students are all between the ages of 18-30 and all are musicians. During the week, we not only covered bow rehairing, but faceplate replacement and leather grips as well. 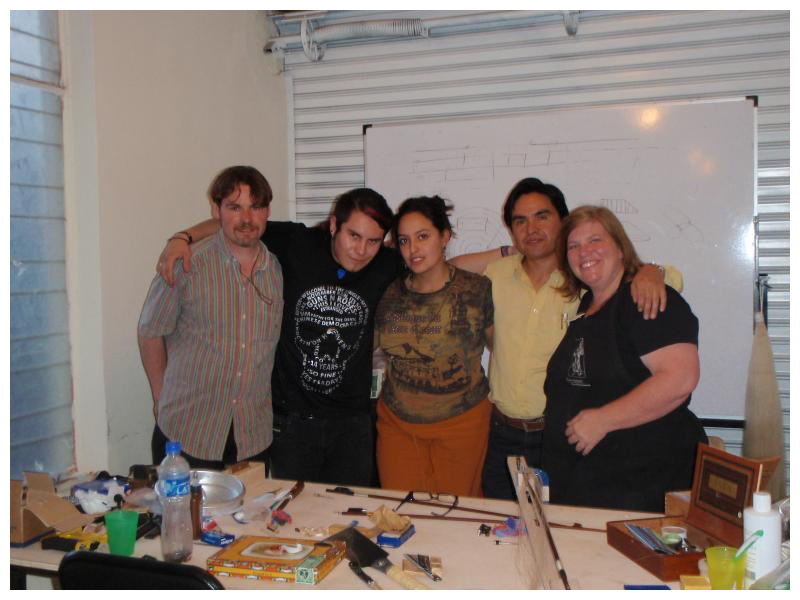 The students worked all day long and everyone in the course completed, at minimum, 2-3 bow rehairs, with many students doing more. Part of my contribution to the program was a complete set of bow rehairing tools for each student, instructional folders and two pounds of horsehair for future use. I do not believe that all 8 students will continue to do bow work in the future, but I left all of the bow tools in the workshop that FOSJE provided in hopes that next summer, they will offer the class again, along with an advanced one. In my opinion, this summers class was a huge success, with every student achieving an acceptable level of work, and some showing great promise. I believe the true test of this LSF mission will come in the next 6-12 months. Only then, will we know if any of the students have continued with their work. If 3-4 of the students continue on, I feel like LSF had a successful mission. 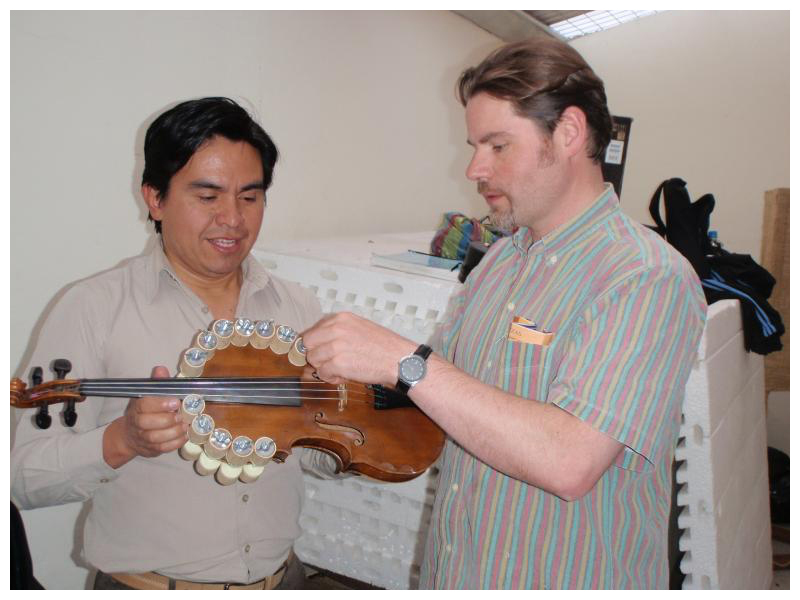 I also feel that the FOSJE program has great potential for not only future lutherie classes, but also for instrument and bow making. FOSJE has indicated that they are very supportive of such future endeavors and I think that, with the help of LSF, they have the beginnings of a wonderful program. 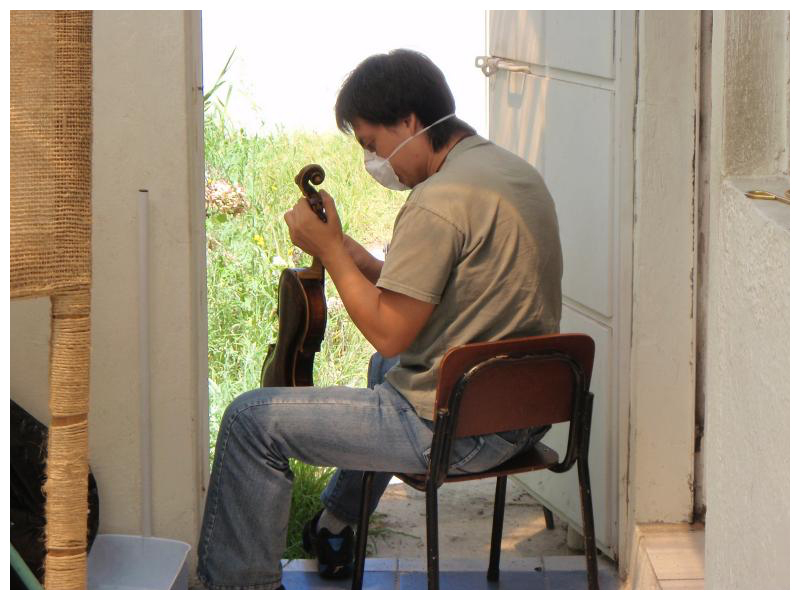 If the FOSJE students dedication to their musical studies are any indication, programs for instrument repair and making stand a great chance of becoming an important part of the FOSJE program.